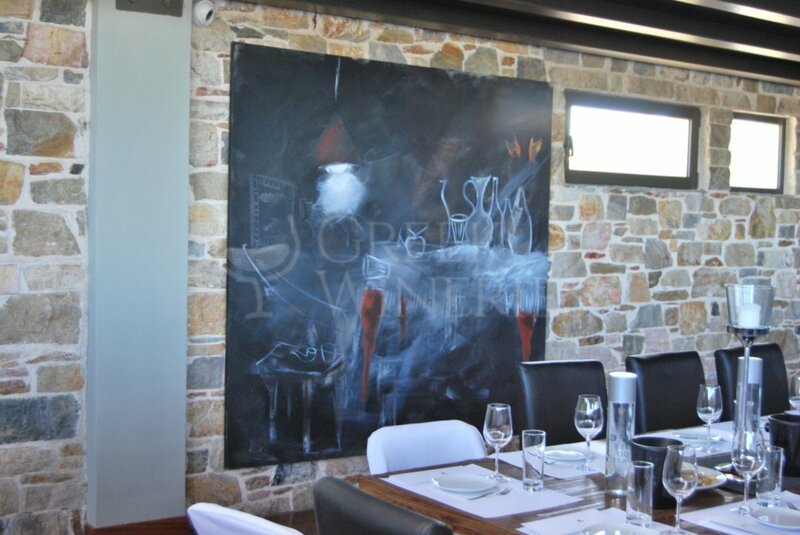 Papagiannakos Winery is an inspiring winery for an aspiring visitor. It has an ideal location in the core of the Attica vineyard, in parallel with the East coastline and the Archeological site of Vravrona. 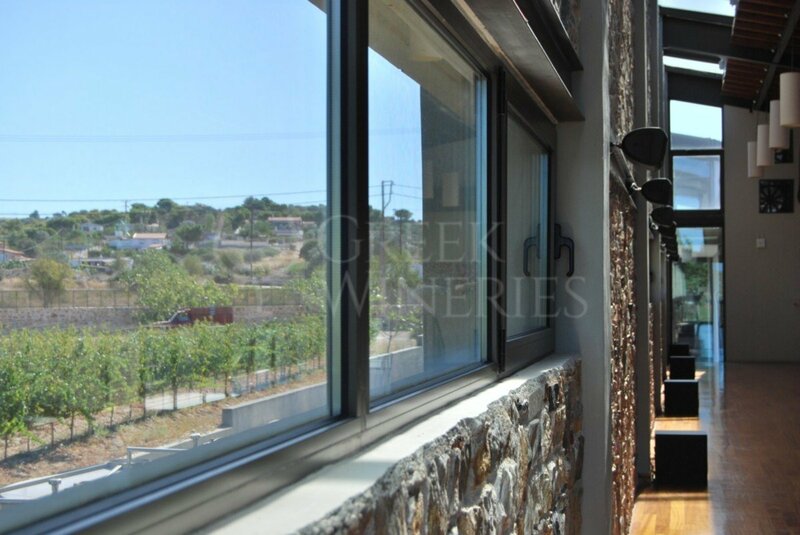 Most importantly it is the first bioclimatic winery with special design and construction in Greece, signaling a new era. 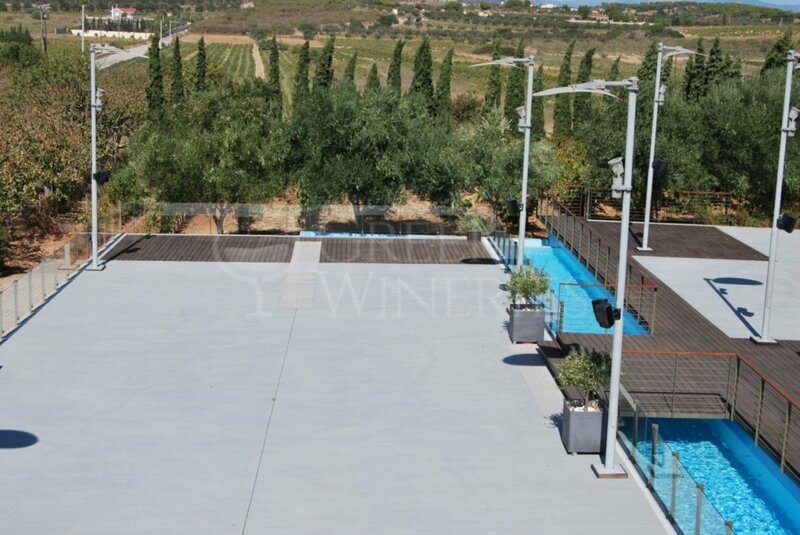 The idea of its program logic is to create a winery based on a winemaking process, which makes also possible to organize planned events both inside the building and in the outdoor area of the vineyard. In the basement of the building there are the areas of winemaking, bottling, aging and storage. At an intermediate level between the basement and the ground floor, the area of wine tasting is organized properly so as to allow the parallel view of the aging cellar with the barrels and the vineyard of Mesogeion. At the ground floor, there is the showroom, the product shop and the reception area. 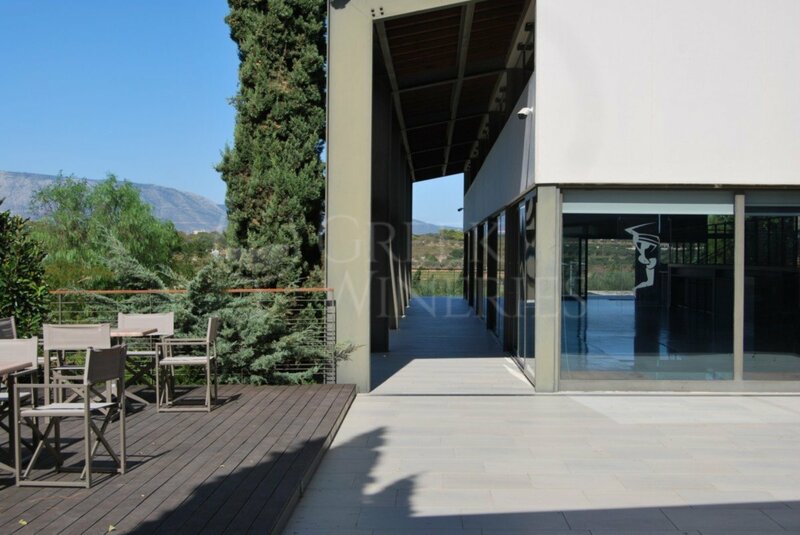 The bioclimatic space was the vision of the representative of the 3rd Generation of the Wine Producers, Vassilis Papagiannakos, in a charming journey that grows untouched by the landscape of Mesogeia. 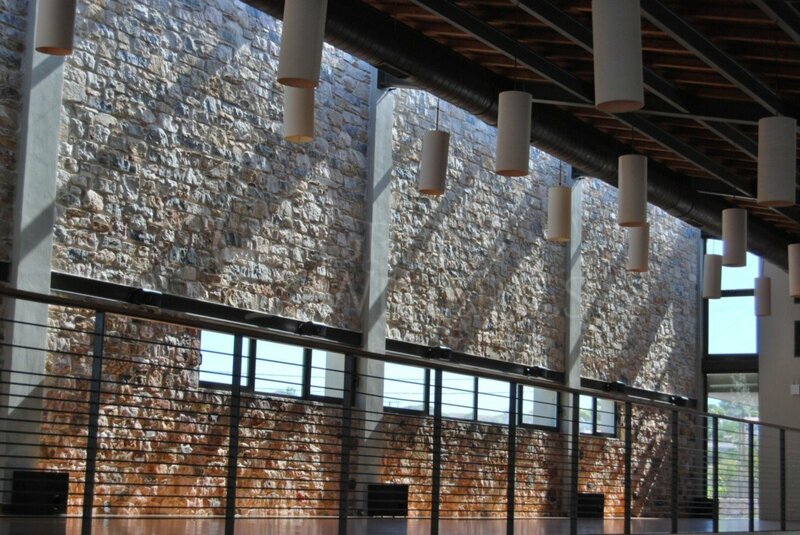 The papagiannakou winery was awarded the 2008 Architecture Awards by the Hellenic Institute of Architecture, focused on its friendly and familiar processes of both the production facility and the reception areas. 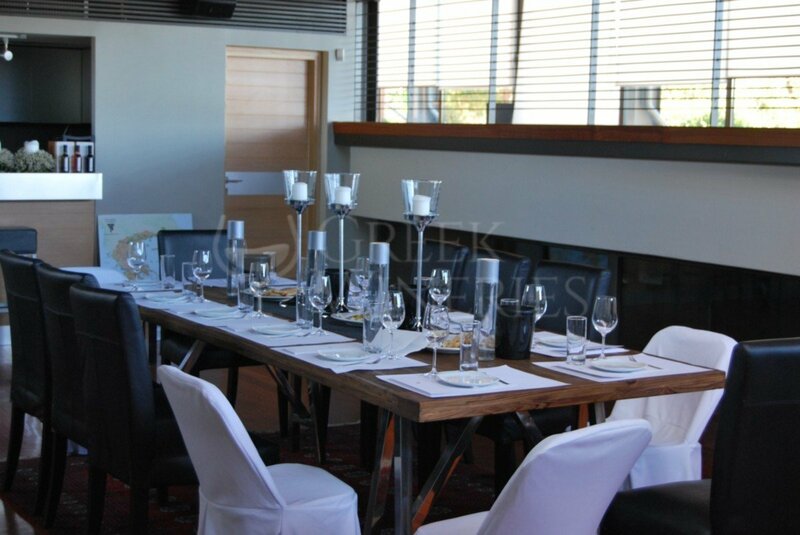 Aesthetics prepares the tasting of the many award-winning labels of the estate, offering a long-lasting experience.